Runaways: Is This Character A Mole? 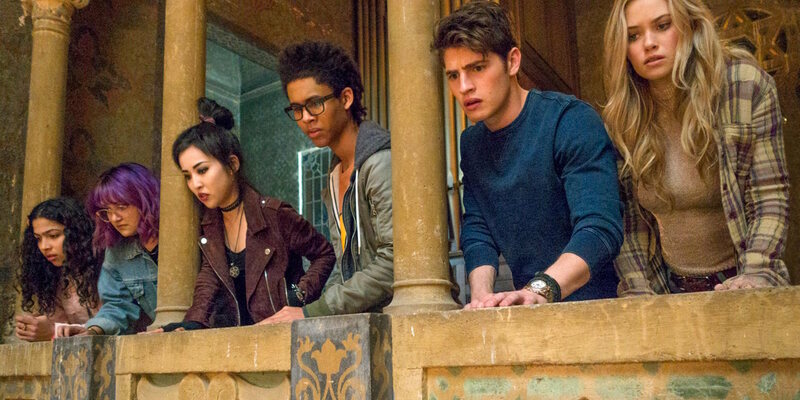 Thanks to debuting multiple episodes for its series premiere, Marvel’s Runaways is almost halfway done with its first season. There’s no word yet on whether the show will be renewed, but there’s certainly no shortage of stories to tell from the first volume of the comics alone. Click to continue reading Runaways: Is This Character A Mole? 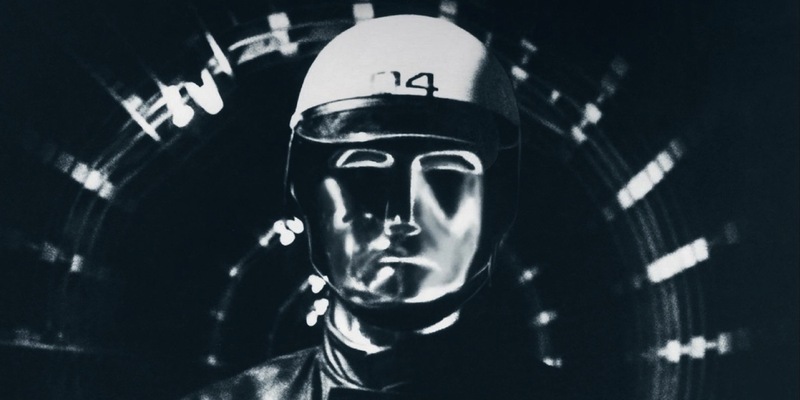 George Lucas’ prize-winning student short film Electronic Labyrinth: THX-1138 4EB is getting a digital release from Gunpowder and Sky’s sci-fi Facebook channel Dust. Made 40 years ago, the film about a man attempting to escape a futuristic dystopia served as the inspiration for Lucas’ debut feature THX-1138. Despite the lackluster box office of the latest entry in the franchise, Ridley Scott insists a sequel to Alien: Covenant is still happening. Daisy Ridley claims she was misquoted in a recent interview about her future in the Star Wars franchise, offering a clarification. Guillermo del Toro believes there is a fundamental flaw in modern approaches to classic monster reboots that makes them unsuccessful.